How Often Should You Reevaluate Your Goals? Is It Time to Overhaul Your Diet? Why Do Some People Manage Stress Better Than Others? 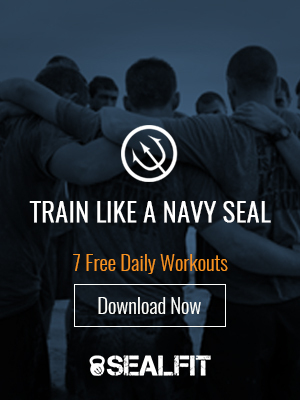 SEALFIT was originally conceived to train special ops candidates to get into the Navy SEALS. Then something started to happen that we didn’t expect: civilians wanted to discover what it was like to train like a SEAL.